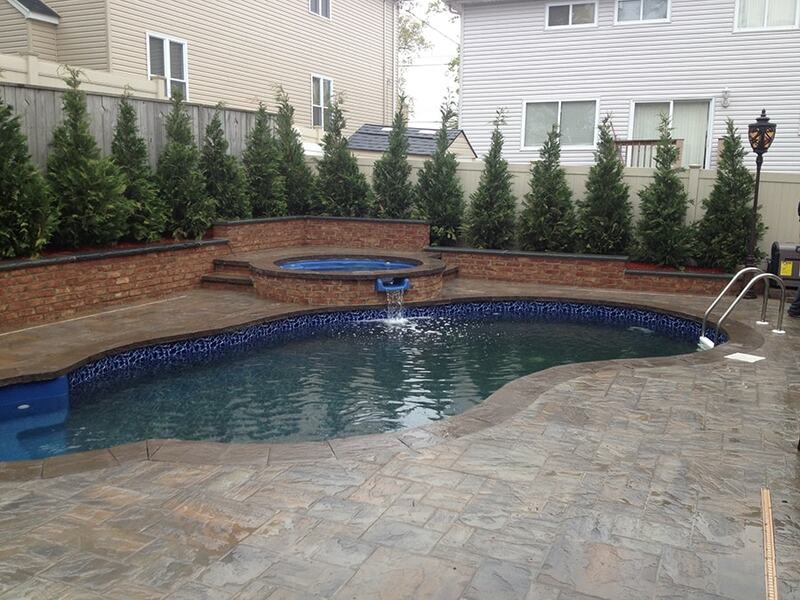 Pool Giant has over 20 years experience designing and installing quality pools. We pride ourselves on our precision work and our ability to exceed customer expectations. We use the latest state of the art resources to design the perfect pool for your backyard and get you the results that you want. You can choose one of our standard pool designs, or we can use our 3D computer software to design the pool of your dreams. We can lay out your entire home and yard in 3D and show you just how much your pool will compliment your property. We will plan out every detail with you, and then we will develop an installation schedule that will have you cooling off in no time. Professional Installations at Affordable Prices. We Can’t Be Beat! Call Pool Giant today for your free project estimate! Affordable poolside fun is just a click away. Get your swimming pool loan from 4.74%* APR with AutoPay. Finance your swimming pool, at a low rate. When you have good credit, you deserve a low-interest, fixed-rate loan. Is your pool liner looking drab, wrinkled or old? Maybe there’s some algae spots that don’t seem to wash clean? Beautify your swimming pool with a professional pool liner certain to transform your pool into a spectacular backyard showcase. Installing a pool can be a fun process as you watch your dream backyard take shape and we are here to work through it with you. We put our best foot forward on every project and make every attempt to keep our customers informed and engaged in the process. The crew at PoolGiant can handle your pool openings and closings each season, like clockwork. Our staff will arrive promptly and provide professional courteous service that only takes a few hours. 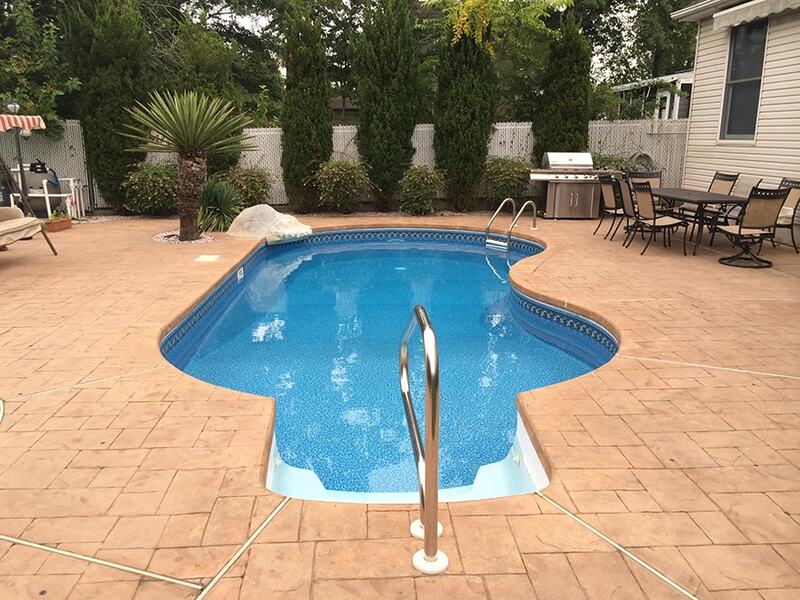 We also offer new liners for your pool that will enhance the entire look of your backyard. We have a wide range of unique designs and patterns to choose from, or we can also customize your liner design for you. When you have a statement to make, you can make it with your beautiful new pool liner. Our experts are there to answer your questions and explain the installation process in detail. When we do an install, we make sure to alert your utility companies so that we do not interrupt your important services. Our process is designed to be as quick as possible, but still offer the highest quality results. If you are ready to add a quality pool to your backyard, then you are ready to talk to Pool Giant. 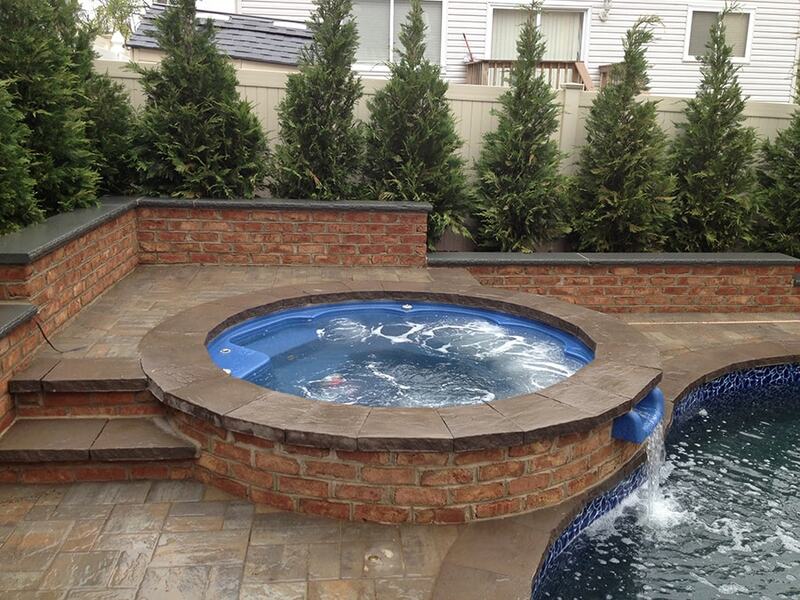 We can work with you to design a pool that will make your backyard the center of attention all summer long. Call one of our professionals right now and they will explain how easy it is to get the process started and have a pool in your backyard by the time the summer heat arrives. 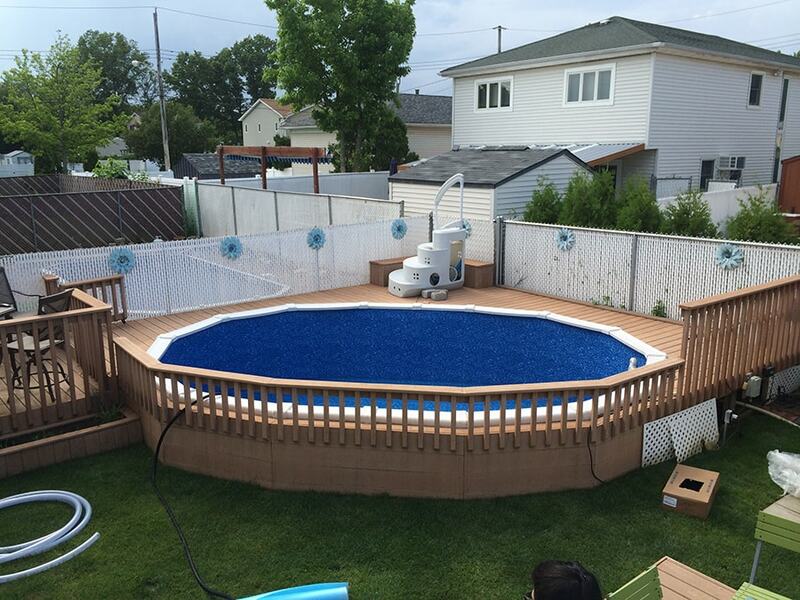 Give Pool Giant a call today to begin building your pool paradise! We can’t wait to get started on making your vision into a reality. With our 3D rendering capabilities, you will be able to envision your new pool before the building begins! Contact us to schedule a pool installation, repair, service, opening, closing, as well as any of your pool related needs.